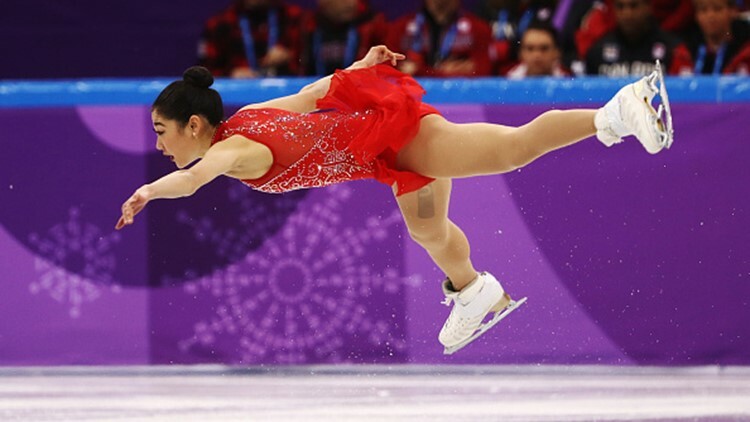 Even though she's described as a veteran, Mirai Nagasu says she feels like the 'Peter Pan' of figure skating. At 24-years-old, Nagasu is far from a novice but she's still open to learning new tricks. 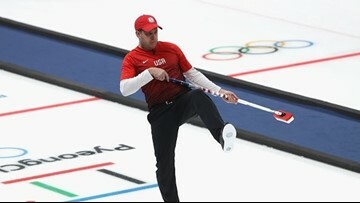 Curler John Shuster's trip to PyeongChang wasn't certain, but that didn't stop him from training as if he already had his flight booked. 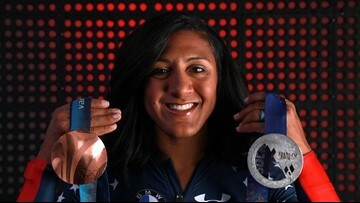 In a sport where timing is everything, Elana Meyers Taylor is calculating every partial second. Now entering her third Olympics, Taylor is hoping that PyeongChang will be her moment for gold in a sport she's loved for so long. 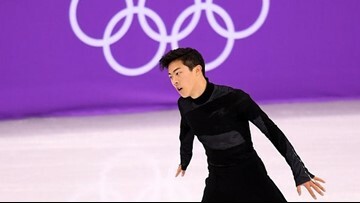 After months of hard work, Shuster was asked to be a part of the high-performance program the next season along with a new team. 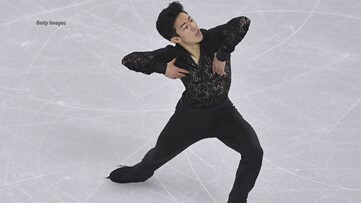 The 18-year-old quad king is the only undefeated male figure skater in the world. 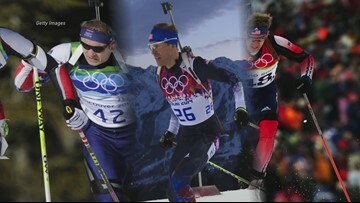 He remembers the 2002 Olympics held in Salt Lake City and the excitement surrounding the world event. 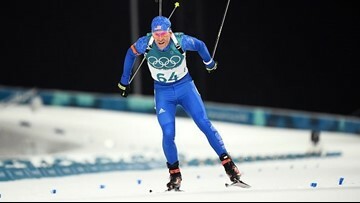 Biathlete Lowell Bailey was ready to harness his rifle and hang up his skis, but a last minute call changed his mind. 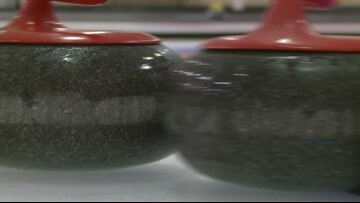 Lowell Bailey was the first American to qualify for the 2018 Winter Games, but at the time had already decided he wasn't going. 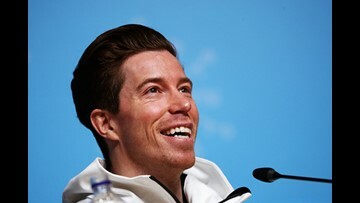 The formerly nicknamed 'Flying Tomato' returns to PyeongChang to prove why he's still one of the biggest names in snowboarding. Alexa and Chris Knierim never thought they would skate again due to a life-threatening illness that kept Alexa off the ice.